Collision Repair & Painting + Custom Finish Work. 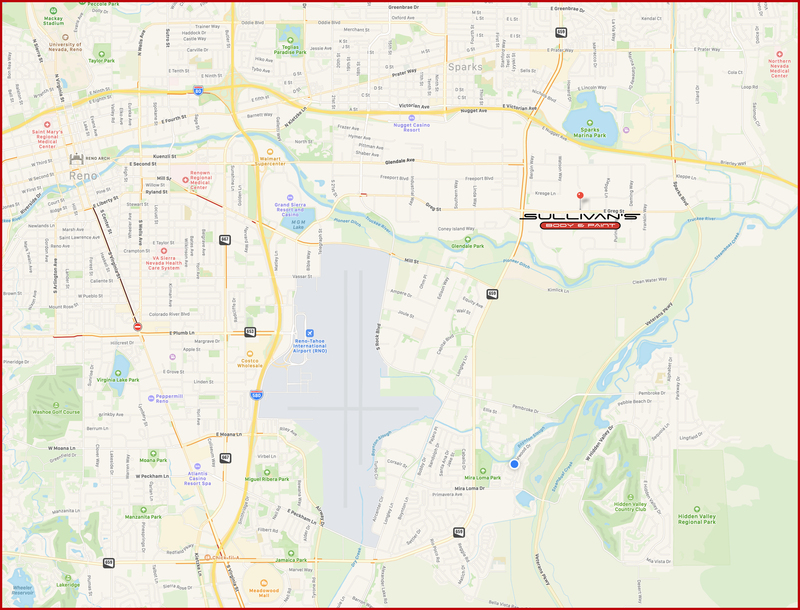 Located on E. Greg St. in Sparks Nevada, just off McCarran Boulevard. 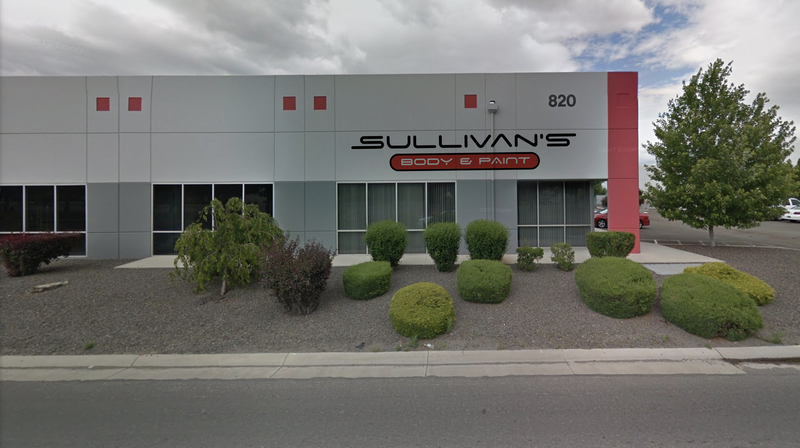 Welcome to SULLIVAN’S BODY & PAINT, your local source for 5-Star auto body and paint work in Sparks, Nevada. We can help you navigate both your insurance companies requirements, and will keep you informed of your vehicle’s status throughout the repair and painting process. We take pride in delivering perfect work for you, and thank you for your trust! 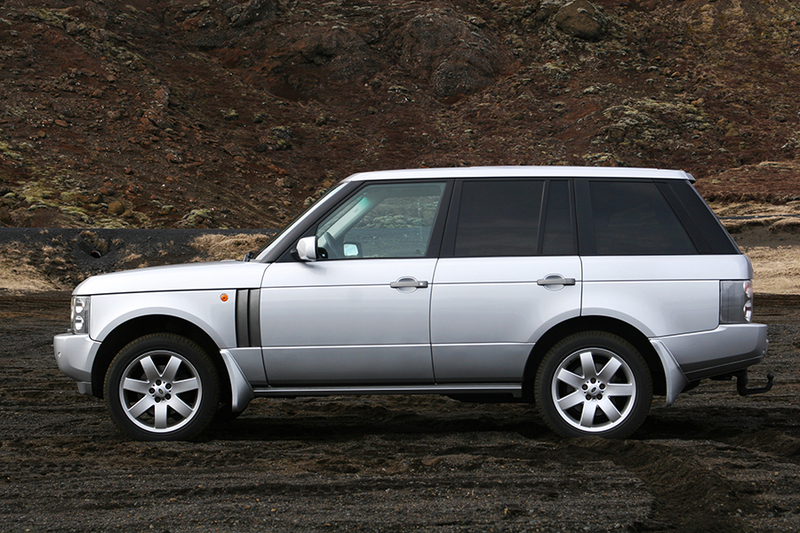 We repair and paint virtually any make and model of personal vehicle, and many commercial vehicles as well. Our highly trained staff is always overseen personally by owners Jeff & Aimee Sullivan to ensure the quality of our finished product. 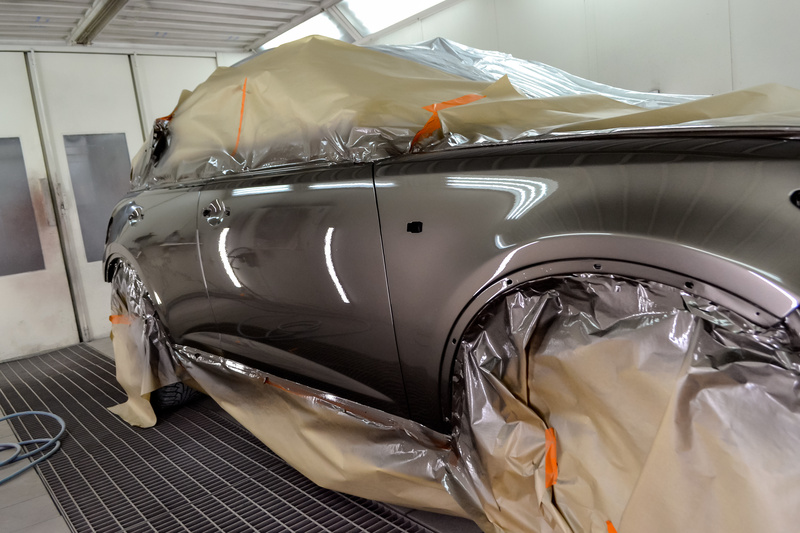 Because we respect that our customers take great pride in their vehicles appearance and deserve to have their safety be the highest priority when operating them, we only use the automotive industry and insurance approved highest quality products when repairing and finishing your vehicle. At Sullivan’s Body & Paint we take pride in the fact that we are not a high-volume shop forced to meet a corporately mandated production quota. We see our customers for what they are; our friends and neighbors. And although the Northern Nevada area continues to see unparalleled growth and expansion, we still run our business as if we expect to see you in the local market or at one of the areas great seasonal events. That means earning your trust and keeping our friendships is something we value very highly! We deliver the highest quality repairs and finish work in a timely manner & Excellent customer service to earn your trust and keep your business. We will explain the estimate and repair process thoroughly, and answer every question in as much detail as you require to be well informed. We can walk you through every step in the insurance claims, and rental car processes as well so you can get back to your normal routines ASAP. You have the right to work the auto body and painting company of your choice. We are approved and work with all of the major auto insurance companies! Please call (775) 826-8686 to make your appointment. Or if you’re driving by just stop in to find out how we can help!